Harley's Men's Haircuts caters for all men's grooming needs form a shave with a cut throat, styling hair, colouring for men. American Crew and Redken products are available for all your grooming needs. Melissa Cauchi is a Sydney hairdresser who over the last 20 years, has built a reputation renowned for her passion for hair and eye for detail. The love of hair started many years ago and Melissa gathers her inspiration from the street, the arts and travelling. She offers amazing quality of service. Her technical ability is reflected in her exceptional cutting, colour and styling. Melissa provides a unique Bridal service. Whether it is a breathtaking masterpiece or a polished and uncomplicated style, she will create an inspiring look just for you. As a result, Melissa offers a personal experience whether you wish to try something different or simply have great hair. Melissa&Atilde;&cent;? ?s philosophy is simple. &Atilde;&cent;? 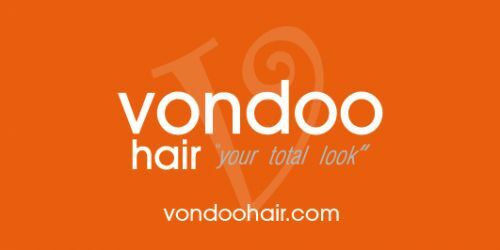 ?Healthy hair that looks and feels amazing.&Atilde;&cent;?? In keeping with the highest standards, Melissa offers professional Joico colour, in house treatments and a full range of take home retail products. She is also an official supplier of Amazing Hair Extensions, Shanghai Suzy Lipsticks and Slip Pillowcases. Melissa&Atilde;&cent;? ?s private studio is located in Mascot. Bookings are also available on location, interstate and international. 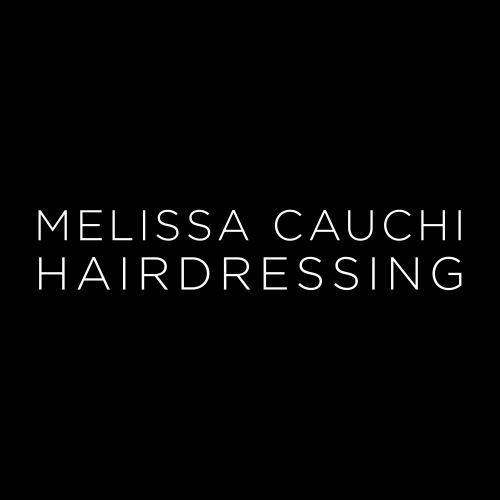 To make an enquiry or appointment phone 0415 507 178, complete online booking form on the contact page or email info@melissacauchihairdressing.com.au. Hair by Helen is the best Hairdresser and Beauty Salon in the town. The Hair salon is located at Mascot, NSW. Our team of Barber strive to maintain a high level of customer satisfaction.